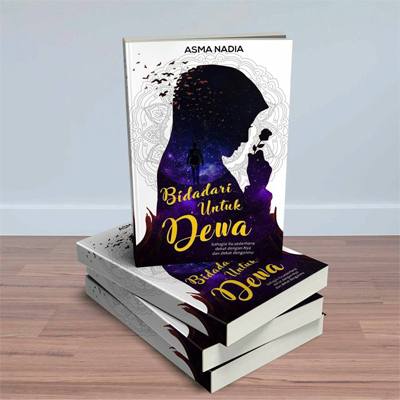 YUK MILIKI NOVEL TERBARU ASMA NADIA! 1. NOVEL PALING TEBAL YANG PERNAH ASMA NADIA TULIS BASED ON TRUE STORY. 2. TERJUAL 1800+ EKSEMPLAR SEBELUM DILAUNCHINGKAN. 3. LENGKAP DENGAN BERBAGAI INSPIRASI HIDUP.